The pursuit of stunning images drives us every day. 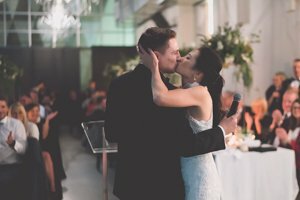 We feel so lucky to be your Melbourne wedding photographer. Alongside our artistry and top of the line equipment, we believe that light is the most important factor to consider in your planning. By utilising professional techniques and knowledge, we harness the beauty of natural light to ensure that we capture stunning photographs. Our favourite hour of the day is the hour before sunset. This provides lovely, long light that gives a reliably natural, flattering look to every frame. Your wedding memories will then have the ethereal and breathtaking qualities of true art. Melbourne the prettiest city in the world for wedding photography. A short drive can take you from the glorious mountain ash forests of the Dandenong ranges to the heart of the CBD’s laneways, and to the magical beaches of Port Phillip Bay. 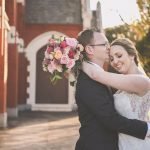 As Melbourne wedding photographers, we know how to help you find the right places for your special day. 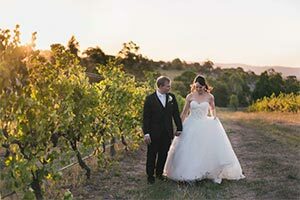 With careful planning and attention to light, your Melbourne wedding photography session can produce stunning images that you and your family will treasure forever. It’s our privilege to help you capture your day the way that you desire. 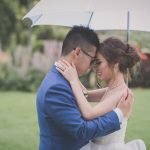 Melbourne is a perfect place for wedding photography. On the Mornington penninsula, we visited Baxter Barn for Maddy & Brae’s wedding. 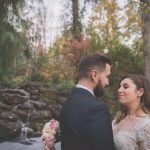 You must see their Melbourne wedding photography! Hayley and Nick looked amazing as they celebrated their engagement with a gorgeous session amongst the blooms this spring. We can’t wait to be their Melbourne wedding photographers in December! 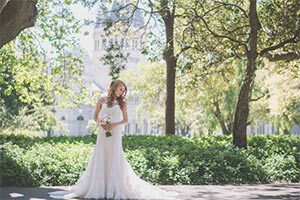 Melbourne’s CBD is full of gorgeous places for wedding photography. And being Melbourne, there are literally thousands of boutique venues where you can make a wedding any day of the week. Alto is just such a place. Bridget and Keiran’s wedding at the Treasury was a perfect blend of simplicity and fashion. 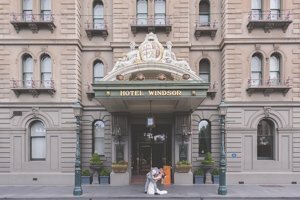 With the Windsor Hotel as their base for their wedding photography, this couple tied the knot in serious style! Melbourne wedding photography takes us to some stunning locations. From gorgeous inner city gardens to the sun-drenched beaches of Sandringham, Laura and Liam’s wedding in Melbourne was just stunning. Lisa and Prateek’s fairytale Melbourne wedding was utterly stunning! 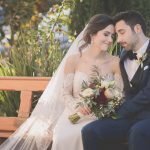 From the church, to the gardens and their stunning entrance at the reception, they planned and executed their wedding perfectly! Melbourne’s Yarra Valley provides a unique opportunity to showcase some of the most amazing landscapes in the world. From vineyards to chocolate factories there’s always a great backdrop for wedding photography. 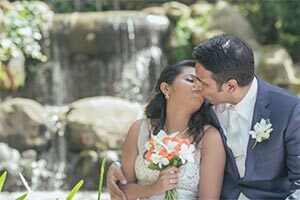 Deepti and Shamnika’s wedding was a magical celebration. 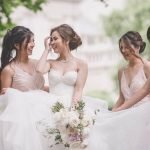 Their wedding photography in Melbourne’s Treasury Gardens and the Docklands will leave you wanting some Melbourne-based photography of your own! Ben has been a keen photographer his whole life. When Ben & Michelle decided to start shooting their favourite subjects for real in 2013, when 'Paws The Moment' was born. Half way through 2014, encouraged by some colleagues, he shot his first wedding. The rest, they say, is history. Ben is passionate about style and creating gorgeous images that make brides excited! 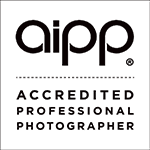 He is a fully accredited professional photographer and member of the Australian Institute of Professional Photography. In her life before photography, Michelle was a school teacher and a coordinator of performing arts. 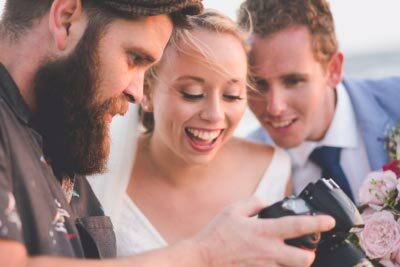 After some time and study she finally took the plunge and teamed up with Ben to become full-time Melbourne Wedding photographers. She loves making sure that brides and grooms have a relaxed and enjoyable experience they will treasure. In her spare time she writes and photographs for her food blog, Pacific Ginger. Michelle is an emerging member of the Australian Institute of Professional Photography. 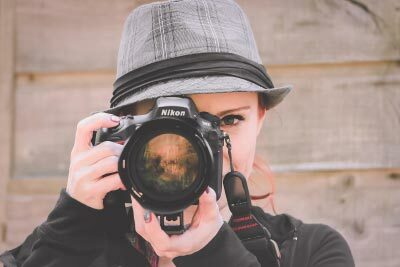 Chelsea is a passionate artist and dedicated photographer. She first shot with Pause The Moment back in 2014. Since then, Chelsea has travelled the world, photographing anything that catches her eye. From newborns to weddings, the stunning landscapes of New Zealand's South Island, to the people of Cambodia. 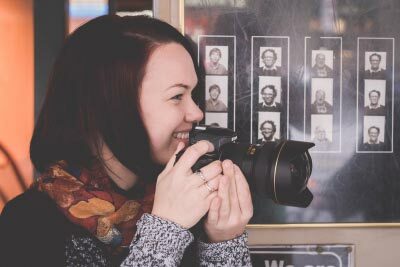 Chelsea is currently studying her Diploma of Photography through Southern Institute of Technology in New Zealand. She loves being part of the Pause The Moment team! 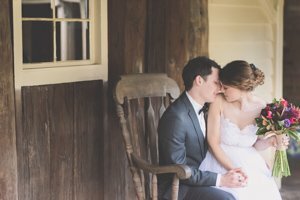 Choosing a Melbourne wedding photographer can be a daunting experience. It’s a choice that you really don’t want to get wrong. You only get one wedding day, and you simply can’t leave it to chance that your photographer knows exactly what is going on. 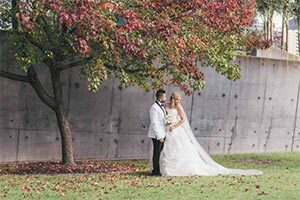 Michelle, Chelsea and I have over 4 years experience as Melbourne wedding photographers. We have the experience that you demand on the biggest day of your life! We know this state inside and out, from the weather to the most beautiful locations. At Pause The Moment, we love sharing our knowledge and experience with our clients. We love to work together with them to produce the most stunning Melbourne wedding and family photography around.